Probably most of you remember the brand Voyo and its mini PCs. So far we know Voyo V1 and Voyo V2. 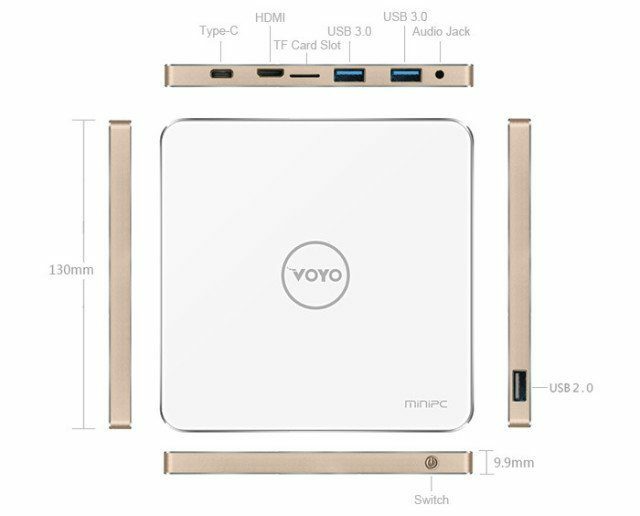 Currently the company introduces the 3rd generation mini PC called Voyo V3 with a strong specification. 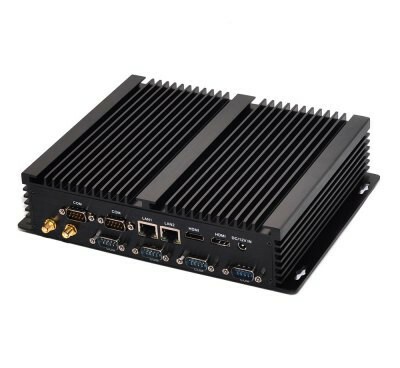 Like the recently presented model from Zotac – ZBOX Pico T4, Voyo V3 has been equipped with a Cherry Trail processor and more specifically in Intel Atom x7-Z8700 processor. The mini PC also has 4GB RAM, 128GB eMMC storage, USB 3.0 ports, USB type C port, Dual Band 802.11ac WiFi and more. 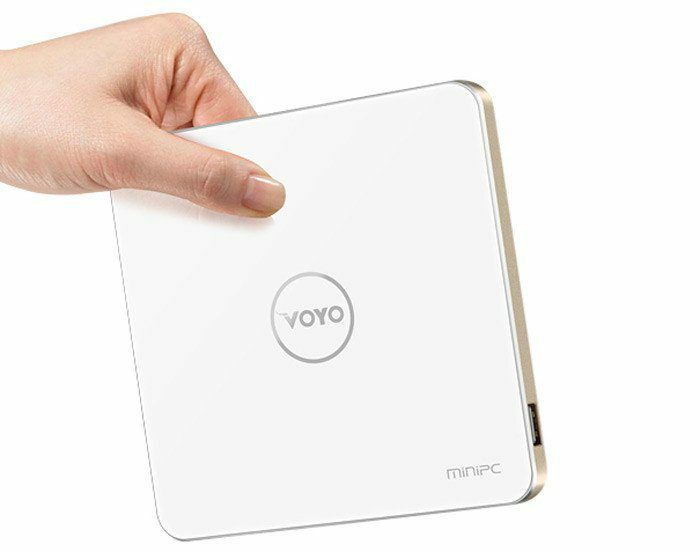 The 3rd generation mini PC from Voyo runs on Windows 10. As you can see quite well equipped mini PC. The Voyo V3 mini PC is available in presale on Gearbest for $221.24 + free shipping, but if you use coupon code: GBV3 price will drop to $211.99 + free shipping. 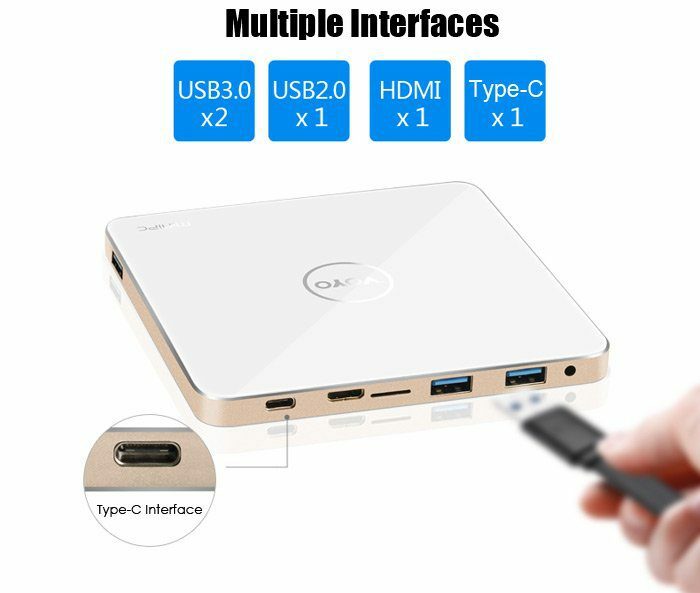 The V3 mini PC is square and has 13cm wide and only 9mm thickness. The upper surface was covered with armored glass. 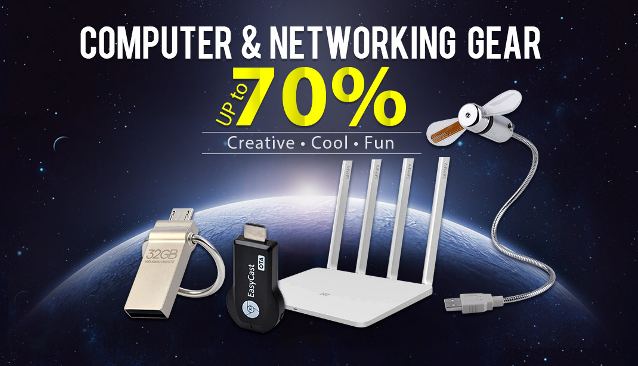 In the package you will find: Voyo V3 mini PC, HDMI cable, Power Adapter and English Manual. 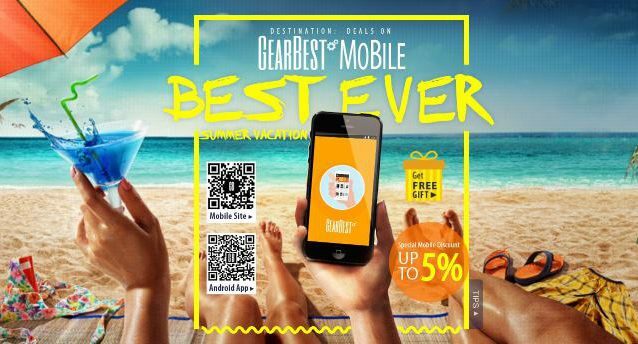 As we wrote at the beginning Voyo V3 in presale on Gearbest for $211.99 + free shipping just use coupon code: GBV3.